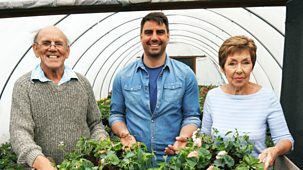 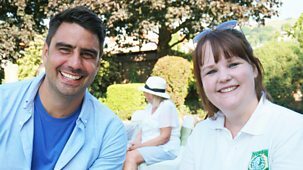 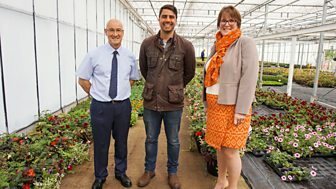 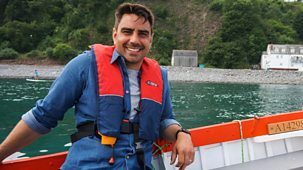 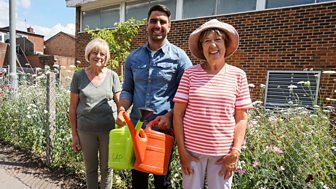 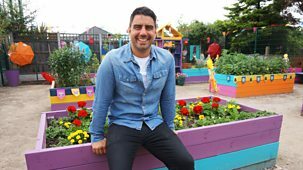 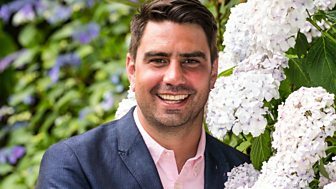 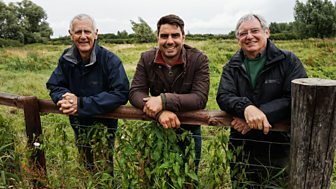 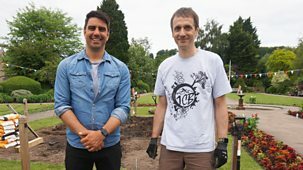 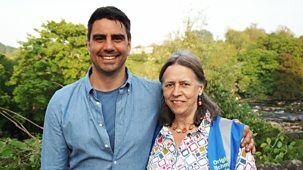 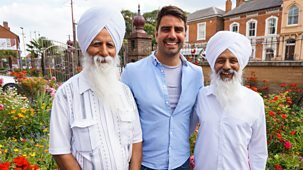 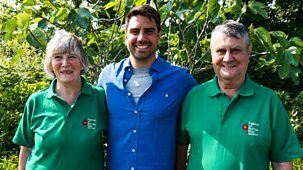 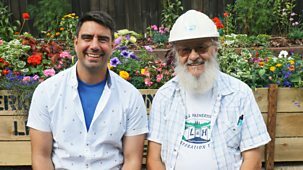 Chris Bavin heads to Shrewsbury in Shropshire where the Bloomers have been taking part in the annual floral competition for 37 years. 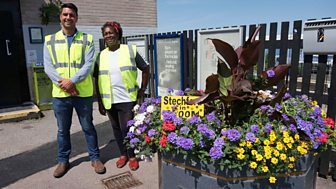 Backed by the council, this gold-winning team have a big budget and plant a staggering 300,000 flowers every year in their town. 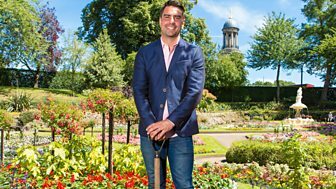 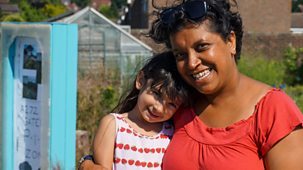 The jewel in their crown is The Dingle, a sunken garden in the middle of the town park made famous by Britain's first celebrity gardener, Percy Thrower. 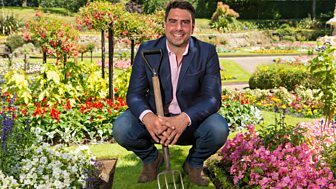 Every year the team is under pressure to create a show-stopping garden here to wow the judges. 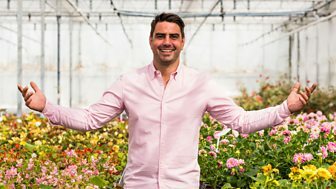 But Bloom isn't only about the big projects. 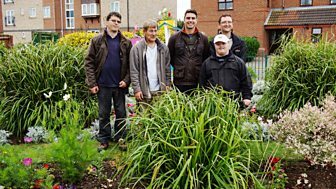 Chris also helps the residents of a sheltered housing scheme on the edge of town plant up their own sustainable garden. 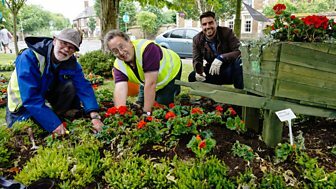 Shrewsbury's Bloomers are desperate to retain their gold crown, but every year it gets harder to impress the discerning judges.